A mystery second model is also confirmed for American production. 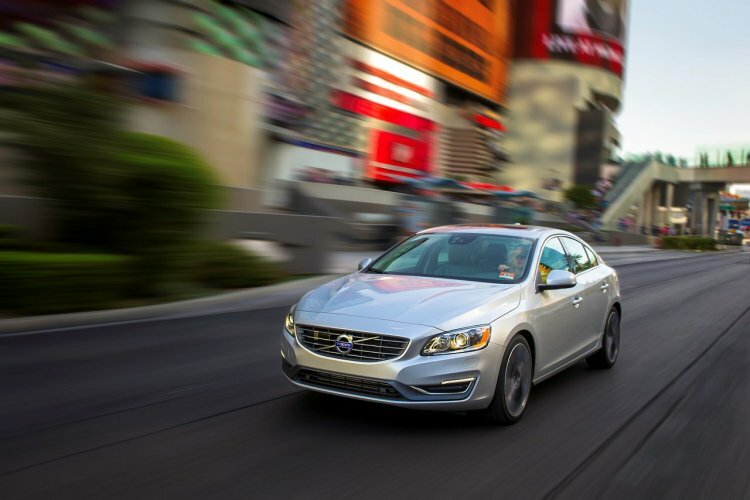 The next generation Volvo S60 is announced by the company to be manufactured and exported globally from the US. The production will take place at its new South Carolina manufacturing plant which has just started to be built. The 2018 Volvo S60 will be manufactured and exported globally from South Carolina, starting late 2018. The all-new car making facility in Berkeley County will brand the Volvo Car Corporation as a global carmaker as North America is the third continent the Swedish company is building a production facility in, after Europe and China (where there are two plants each). It is built on an investment of USD 500 million (INR 3,308 crores). It will have a capacity to produce 100,000 units a year, employing 2,000 people over the next decade and 4,000 in the long run. The next major iteration of the Volvo S60 is being developed at the Volvo Car Group headquarters in Gothenburg, Sweden. It will be underpinned by the Volvo Scalable Product Architecture (SPA) which is a global full-size unibody automobile platform that debuted in the second generation Volvo XC90, last year. The next generation S60 will be based on the SPA platform that underpins the XC90 and the upcoming S90. The made in America Volvo S60 will be distributed in the US market as well as be exported to markets worldwide from the Port of Charleston. Another undisclosed model that will be manufactured at the Carolina plant will also play the same role, according to the company. 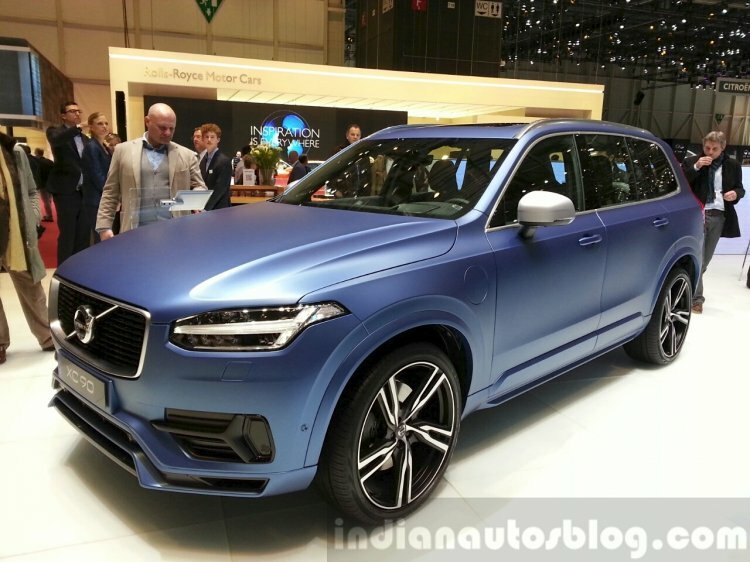 The first US plant of Volvo Cars will begin rolling out cars in late 2018, by when all the Volvo models will have been updated making the presently latest car, the 2015 XC90 the most outdated model in the lineup.